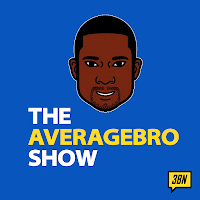 AverageBro: Latarian Milton Is Back! Looks like he's been eatin' good. I sure hope the folks at Comedy Central paid him and his Grandma for this rank exploitation. You fiancée will always like rado watches & cheap rado watches, go hurry and buy from a amass where philip stein watches as well tiffany and co are found in bulk quantity after getting advantage of travel deals.